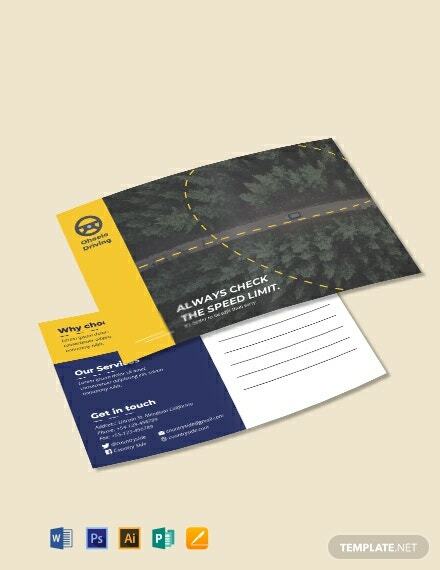 This Free Driving School Postcard Template is perfect for your driving school business. 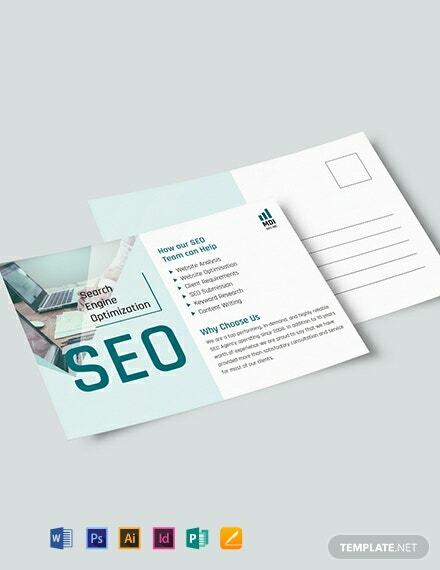 Create a file for free that allows you to create a marketing and advertising tool for your business. 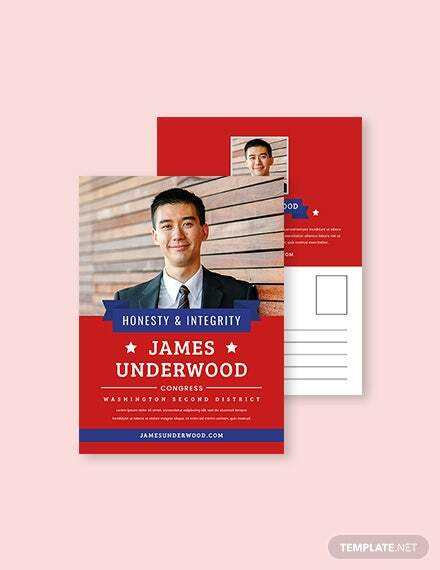 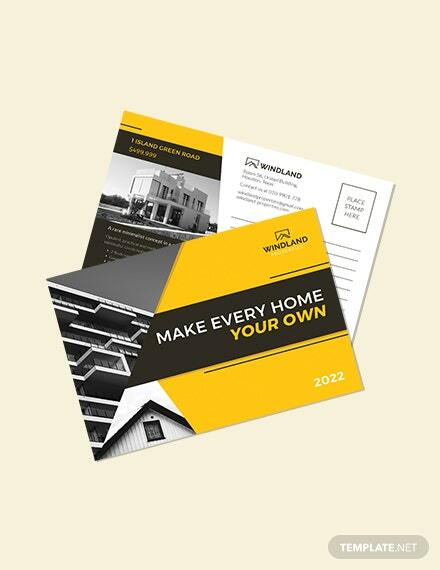 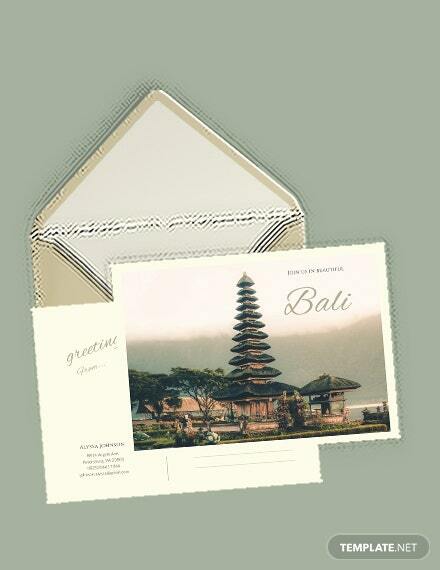 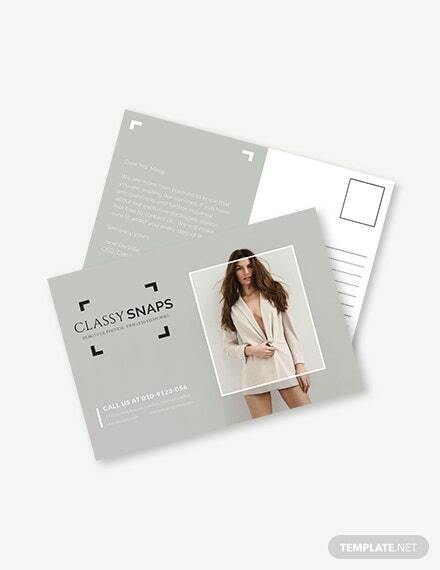 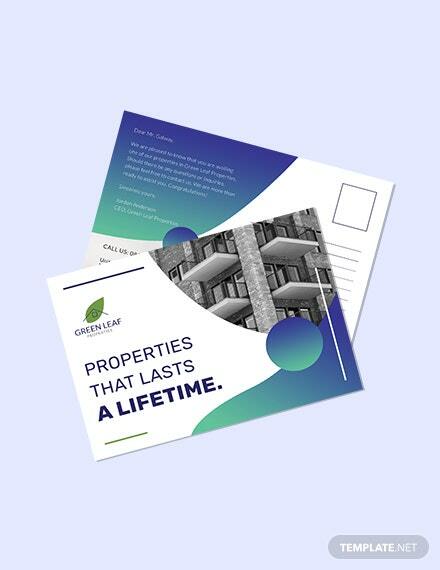 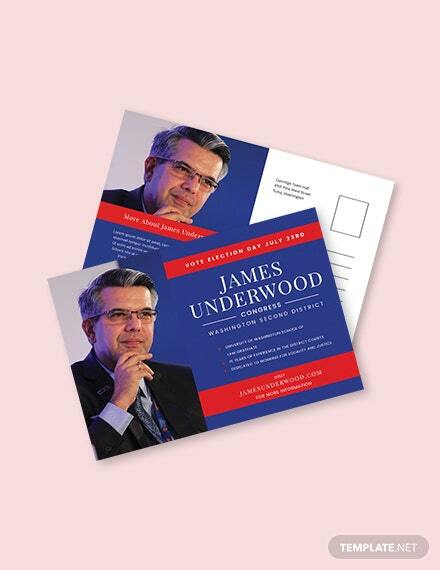 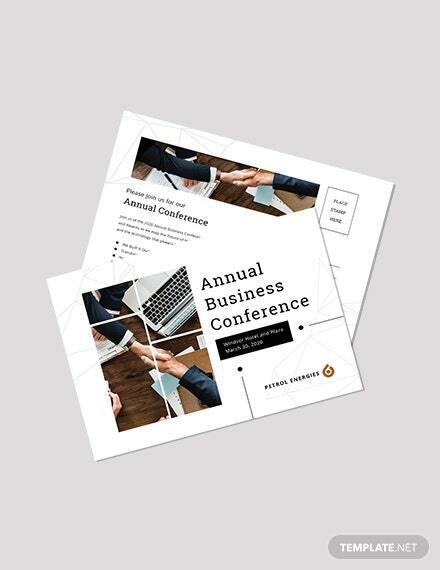 Attract potential +More clients with sleek and straightforward designs through easy editing and customizing.